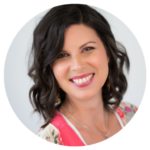 Diagnosed with an incurable and terminal genetic disorder (Vascular Ehlers-Danlos Syndrome) that she inherited from her mother, Heather Dixon understands living with a story that is not easy. 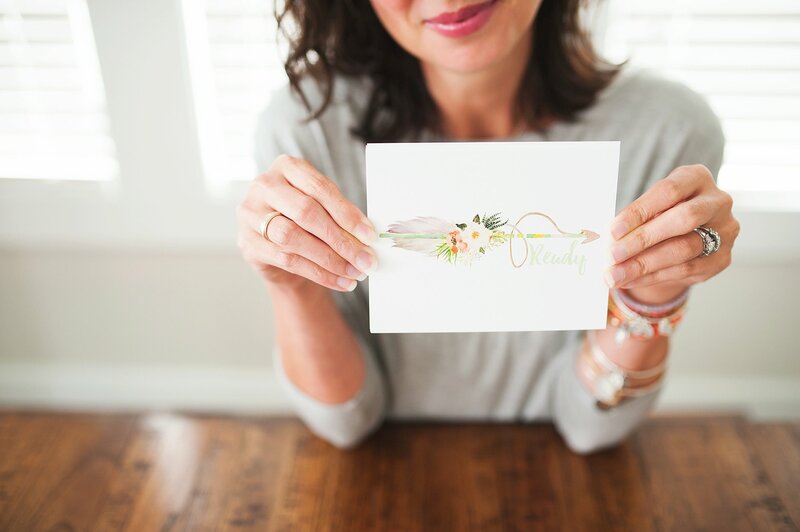 Choosing to hope in God’s plan for her life, she writes at The Rescued Letters, offering encouragement and equipping others to trust in God, face their greatest fears, and choose life, especially when life presents its most difficult circumstances. 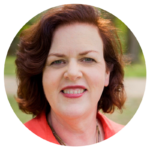 Heather is an author, speaker, Bible teacher, and regular contributor to LifeWay’s Journey Magazine. Her second Bible study, Determined: Living Like Jesus in Every Moment, will be available on April 1, 2019. 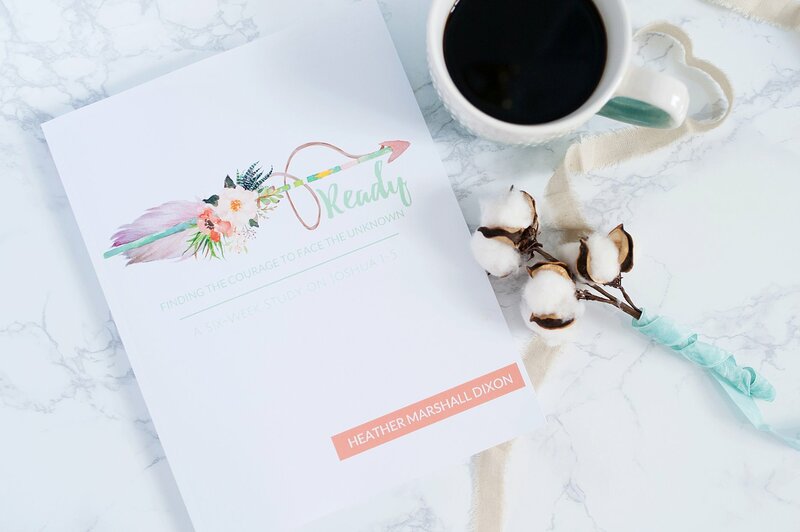 Are you leading a small group through the Ready Study? 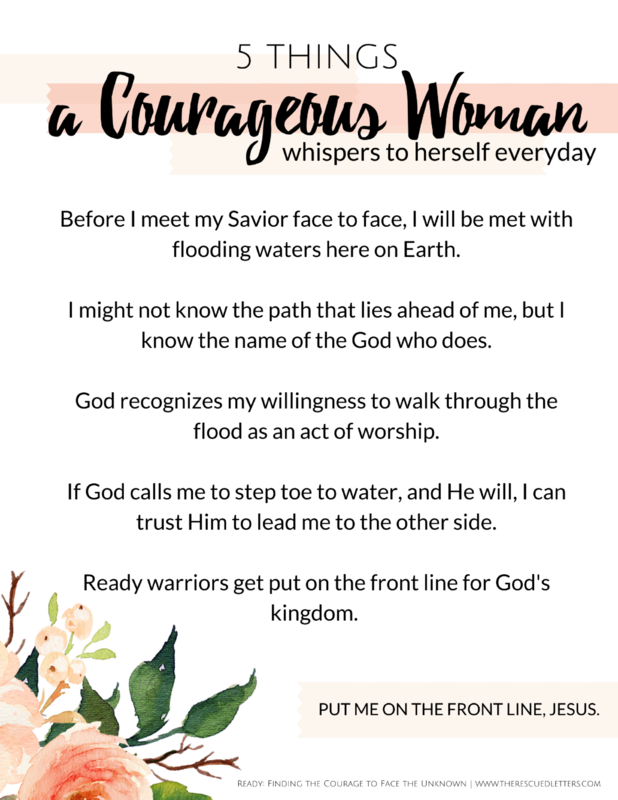 Download the Leader Guide with printable scripture cards here. 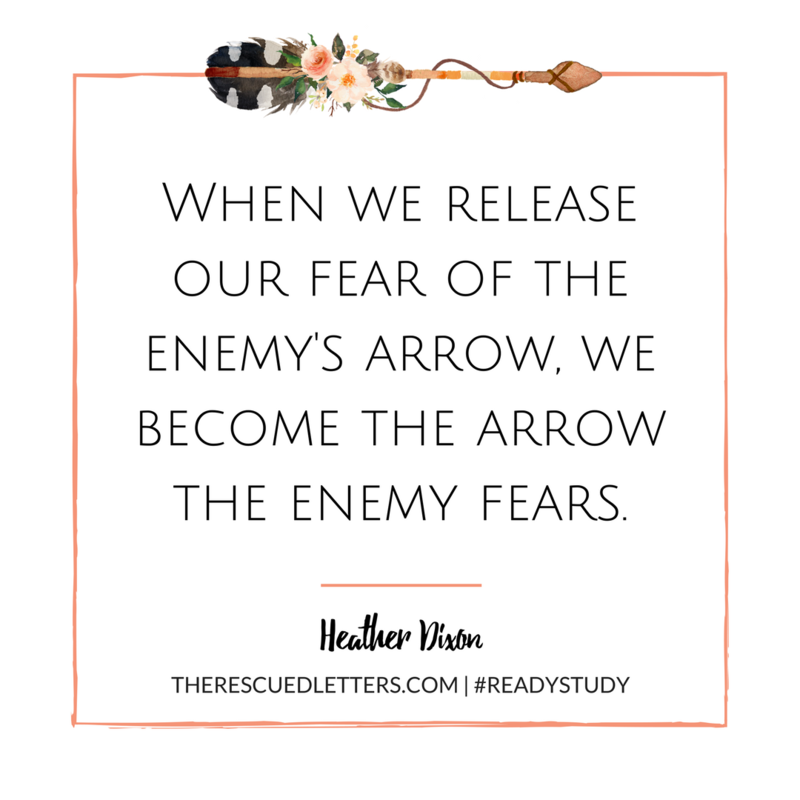 For press inquiries regarding Ready: Finding the Courage to Face the Unknown please email heather@therescuedletters.com.